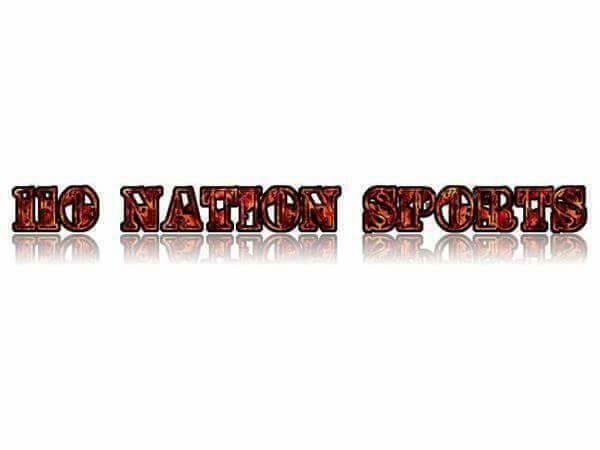 Join me, Mike Perricone and my Producer, Mr. C.J. 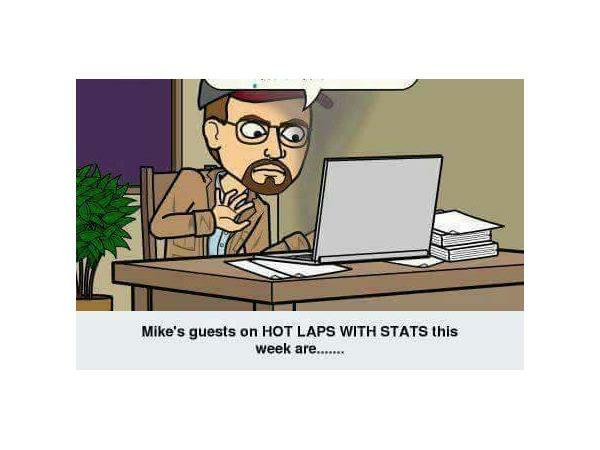 Sports for HOT LAPS WITH STATS this Friday, March 9, 2018, from 8-10 p.m. on The 110 Nation Sports Radio Network. 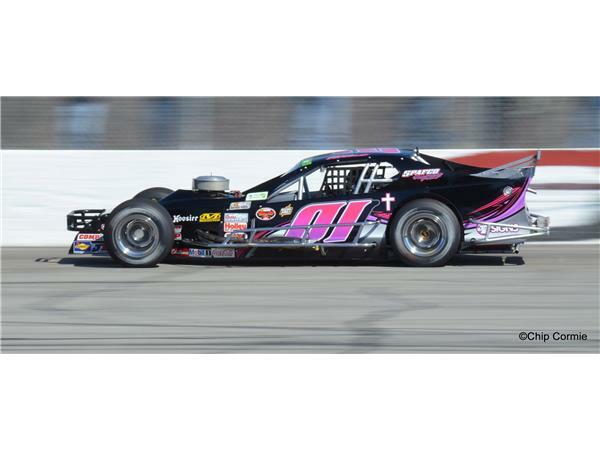 With the WHELEN MODIFIED TOUR Opener a week away, this show will deal with those 600-hp machines. 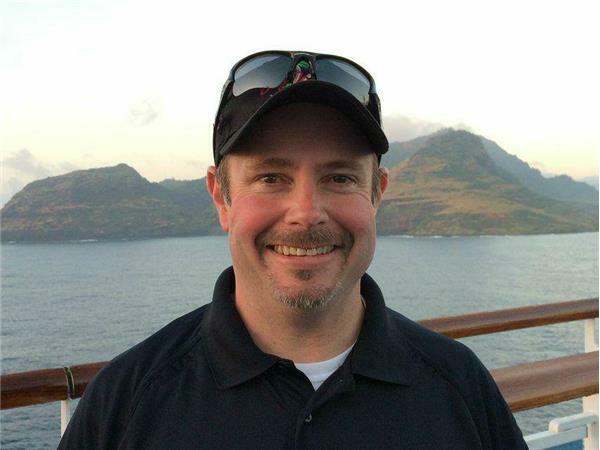 We will conduct our yearly visit with NASCAR WHELEN MODIFIED TOUR Director Jimmy Wilson. Among other things, we will ask Jimmy what is new on the Tour besides the Series logo in 2018. We will also ask Jimmy what he goes through as far as preparation at a different track for every event. Then, C.J. may want to take notes for when he is in the Myrtle Beach (S.C) Speedway Pit Area on March 17th. 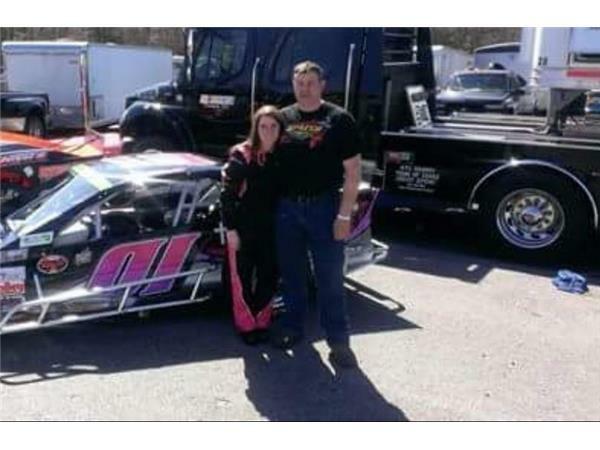 We will talk to a first-time guest, Melissa Fifield, driver of the #01 on the WHELEN MODIFIED TOUR. We will learn all about Melissa, who runs out of New Hampshire. 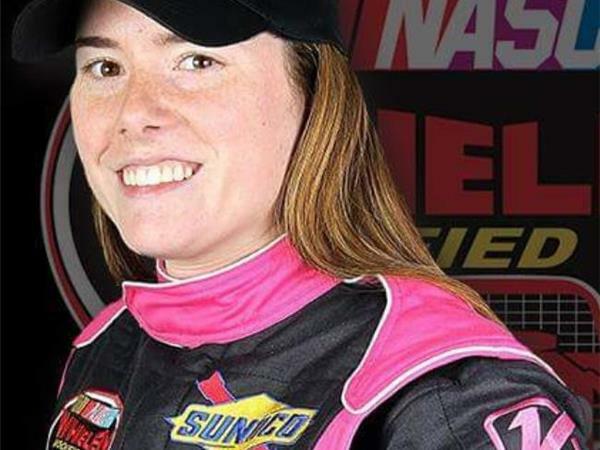 How did she get her start in racing? Was she a fan of, and inspired by, Danica Patrick? Join us and find out!